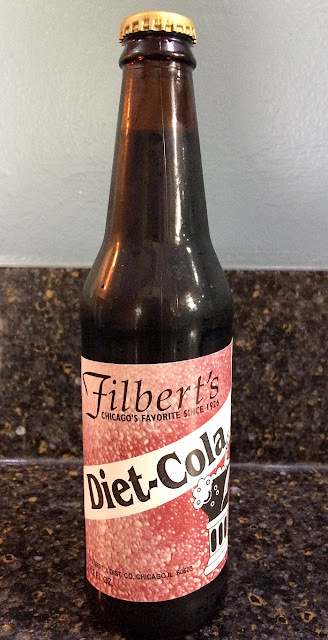 Review: This was REALLY flavorful with the initial sip, but then it tasted (typically) weak right away as most diet sodas do. This offers nothing new or special to the world of diet colas, but it's still pretty good. Nice subtle fruity flavor as well.